The New Eastern Slope Branch is now Open Daily from 9 am to 4 pm in North Conway, NH! 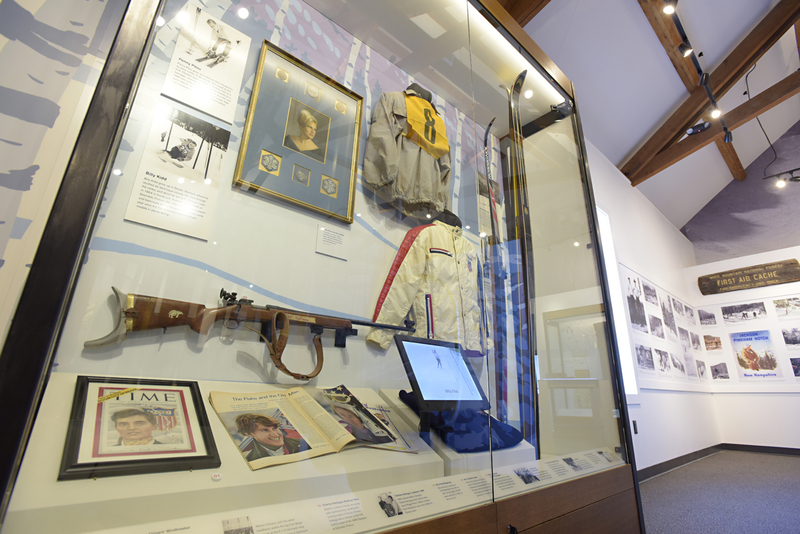 We have created a permanent branch of the New England Ski Museum in the Mount Washington Valley, an area arguably equal in importance to Franconia in the introduction of skiing to America. The long-time location at Franconia Notch State Park has been, and will remain, a welcoming home for the permanent and annually produced exhibitions, as well as the vast and growing collections. 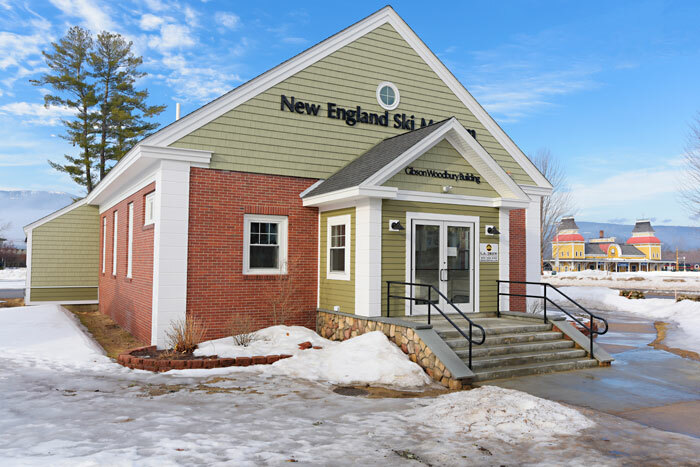 The New Eastern Slope Branch of the New England Ski Museum is located in the former North Conway Community Center that was created by Harvey Dow Gibson, a giant in the history of skiing. Located on busy NH Route 16 in North Conway, NH near the 1880 Victorian train station, village shops, eateries, and popular Schouler Park, the Eastern Slope Branch of the New England Ski Museum is highly visible and accessible. This building and location will forever enhance the Museum’s influence and outreach. 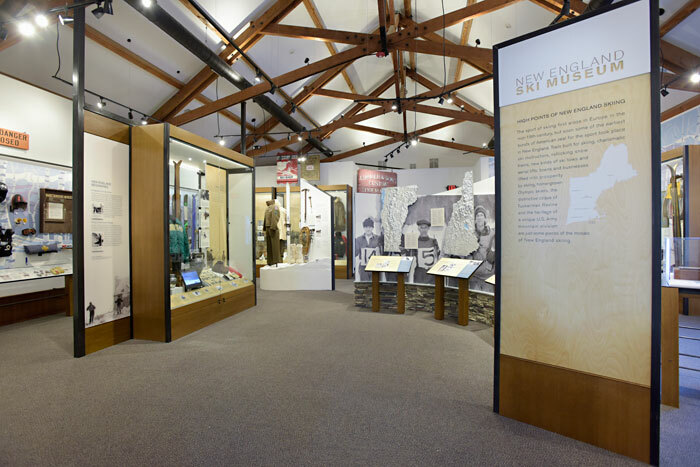 The 4400 square foot building includes dedicated exhibit space, equipment and archives storage, a museum store and offices, small group meeting spaces. The adjacent, new Community Center will serve as overflow space for large gatherings and film showings, among other activities. 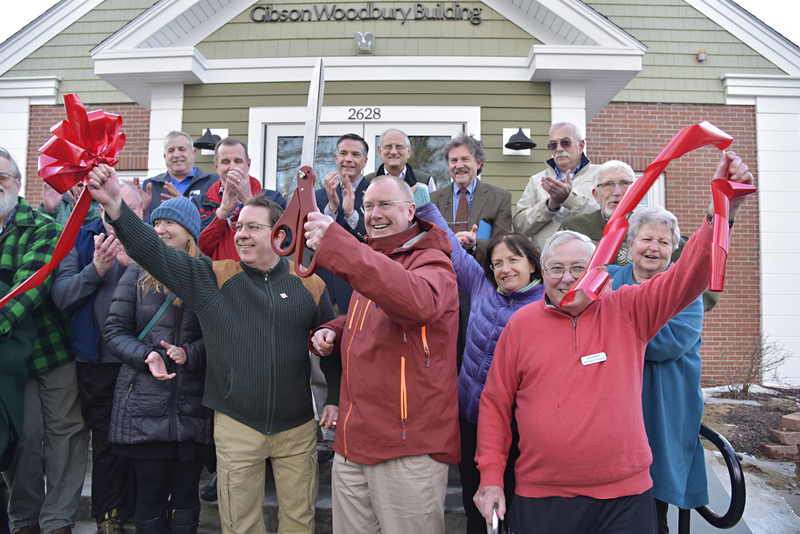 The Eastern Slope Branch of the New England Ski Museum opened with a ribbon cutting ceremony on Saturday February 24, 2018. Hundreds of people attended to kick off this exciting new addition! Stop by and visit soon!